The competition is calling upon bartenders in Singapore, Hong Kong, Bangkok, Taipei, Sydney and Melbourne to create the most cutting-edge interpretation of the classic cocktail, the martini. The competition this year features more cities and demanding challenges than ever before, in search of the most innovative and multi-sensory cocktail experience. “Reinventing such an iconic cocktail is no easy mission. To make it even more challenging, this year we’re pushing the boundaries of cocktail-making, daring bartenders to elevate their knowledge, skills and ingenuity to a level of pure artistry. We’re looking for the ultimate luxury cocktail that will herald the dawn of a new era for the classic martini,” said Brent Lamberti, elit® ultra-luxury vodka Global Brand Ambassador. Here is how it works. Bartenders are invited to create their take on the martini, using elit® ultra-luxury vodka as the main spirit and showcasing a local ingredient. For two months, bartenders will promote their martini cocktail in their venue to test its popularity with the public, ahead of the city final between June and July. During the final period, three industry leaders will select Singapore, Hong Kong, Bangkok, Taipei, Sydney and Melbourne’s representative for the Global Final, taking place from 22 through to 24 September. The global winner will continue their journey of artistic discovery by showcasing their winning cocktail at the renowned Tales of the Cocktail event in New Orleans. 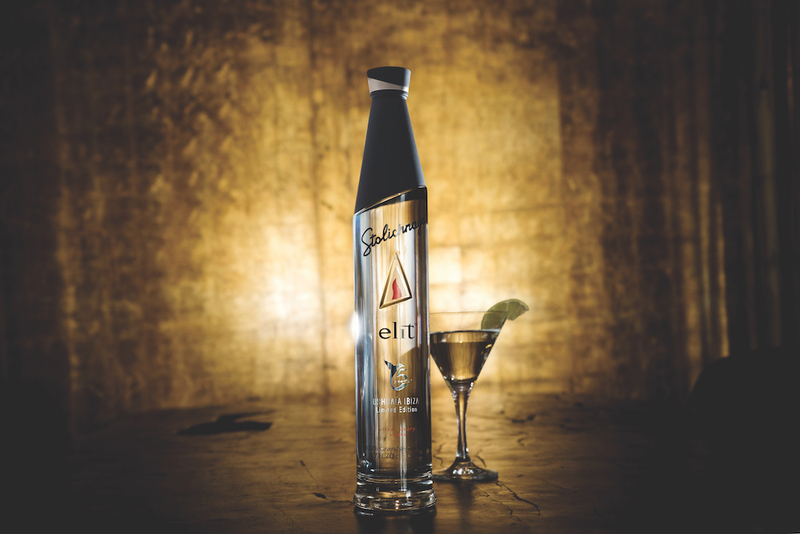 “Much like the martini, elit® ultra-luxury vodka has been born from a journey of precision. In our continued pursuit of perfection, we’re taking a bold step in this voyage by launching the second edition of art of martini to discover the most visionary martini-makers in the world. We’re very excited to see the competition kicking off in Asia-Pacific and we look forward to seeing who will represent their city in Ibiza,” said Piet-Hein Schnellen, elit® ultra-luxury vodka Global Marketing Manager. To follow all the elit® art of martini action in your city, check out the Facebook pages below.